Tigers & Dragons and MMA will be canceled this evening, Monday February 15th due to the weather conditions. Please drive safely. We will be open this evening, 2/9/16. Adult students, Ryan will be out. There will not be a pre class review. Tuesday, January 26th***parking may still be a little tight, but we will be open this evening for anyone hoping to get out. Monday, January 25th***We will be closed this evening as parking is still extremely limited due to the snow. We will keep everyone posted. We will be closed next Thursday and Friday, November 26 & 27 for the Thanksgiving Holiday. 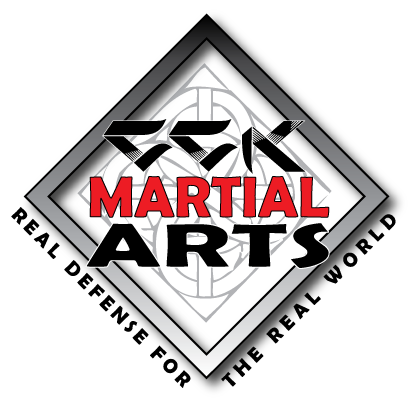 There will be a belt test this Saturday, July 11th at 10:00 am.